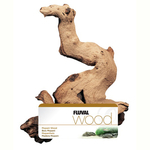 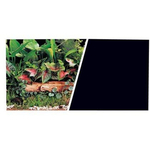 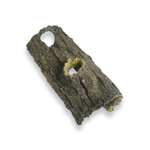 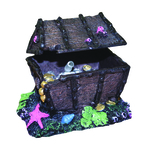 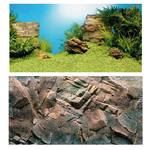 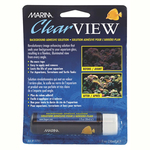 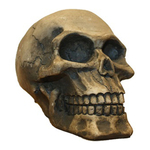 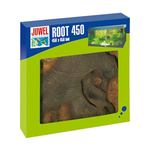 Make your aquarium pop with our great range of aquarium decorations and accessories. 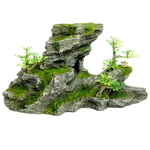 Aquarium decorations come in lots of different forms, such as plastic and silk plants, which look great, keep their colour for quite some time and don’t require the maintenance and looking after that real plants do. 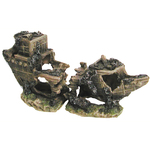 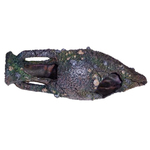 Aquarium Ornaments are available in many forms and themes, such as cars, planes, boats, ships and statues. 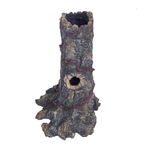 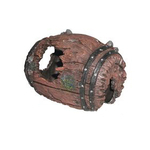 Drift woods of various shapes and sizes are found here, as well as air operated accessories. 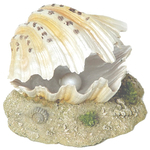 The many marine aquarium accessories available allow you to create a unique look that fits in with your home or office, and gives an interesting environment for your fish.